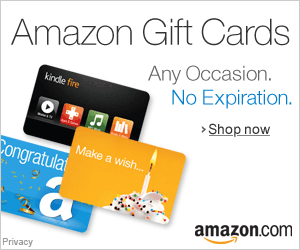 Okay, ya’ll know I’m super amped about this situation right here. I heard rumors that he was coming back to Nashville, but I had to wait for the official press release to tell my faithful readers about this awesome event. 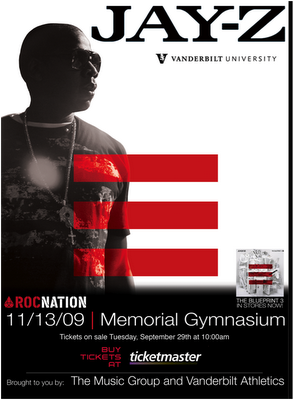 So as you can see Jay-Z will be coming to Nashville on November 13, 2009, at the Memorial Gymnasium. This show WILL sell out. I have seen Jay-Z in concert before, and it was great. Now with a new album under his belt, this concert will be a sure success. Tickets go on sale Tuesday, September 29 at 10:00am on Ticketmaster. I’ll be there, I hope to see ya in the crowd.